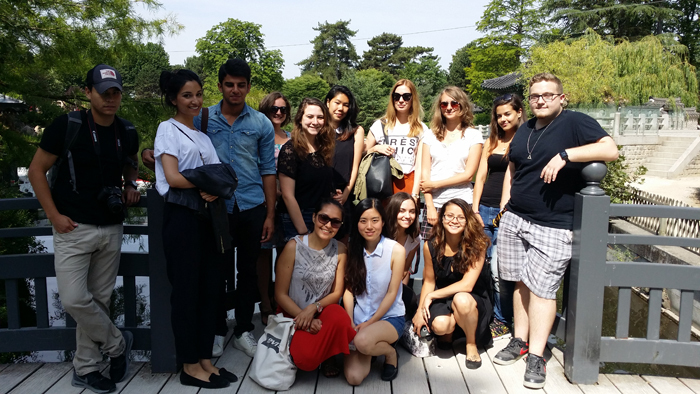 Ecole de Communication EFAP | EFAP Summer School - Welcome to EFAP Paris ! 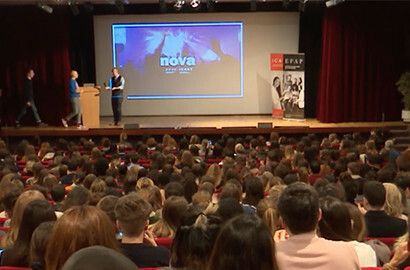 EFAP Découvrir Nos actualités EFAP Summer School - Welcome to EFAP Paris ! 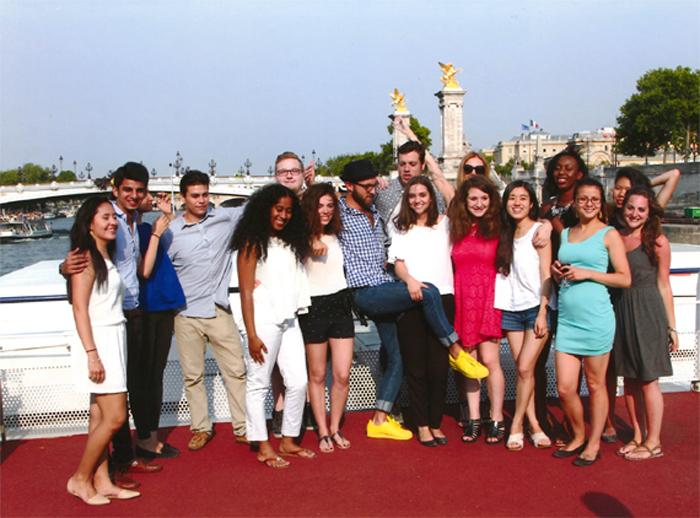 EFAP Summer School - Welcome to EFAP Paris ! 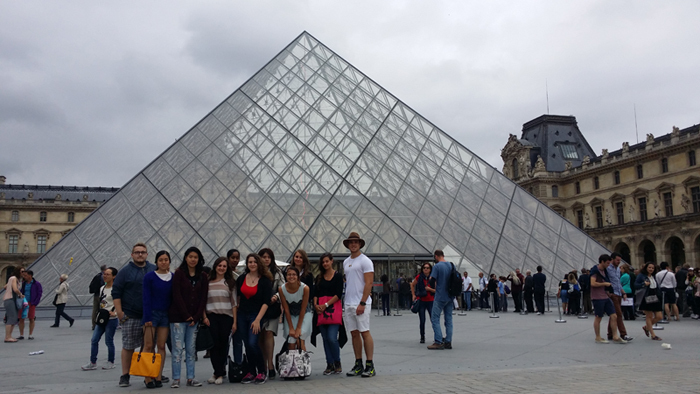 We offer international students from around the world to participate in the EFAP Summer School in Paris! 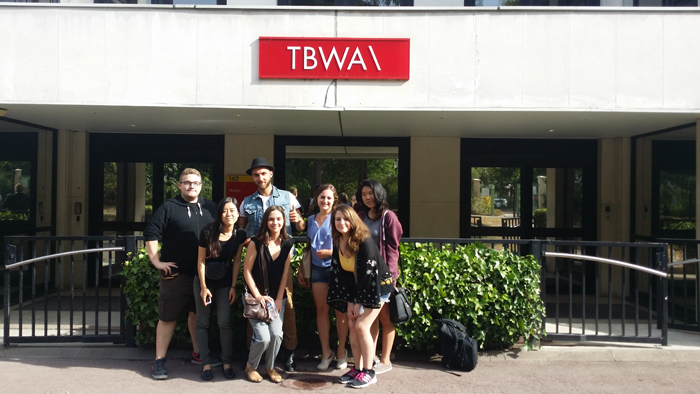 This program is open to students from partner institutions, but also students who wish to spend 5 weeks in Paris while validating credits (12ECTS credits / 6 American credits) in the communication field, from June 1st through July 3rd, 2015. 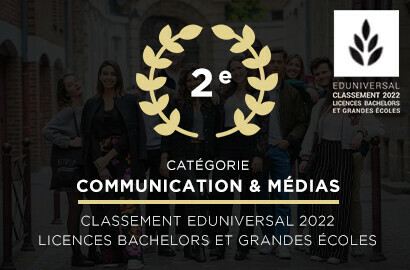 This program allowes to study “Production*" and “Integrated marketing communication**" in Paris. 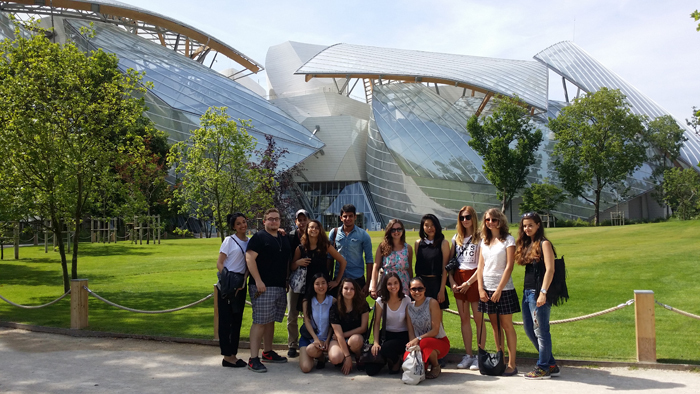 The summer school combines classroom hours, practical work in the field, on-site visits as well as prestigious cultural activities in Paris. 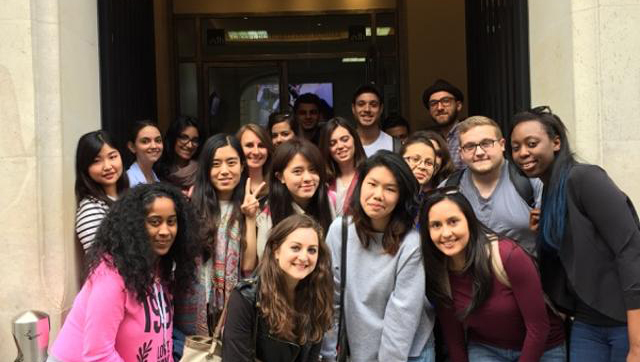 Ideally situated in the heart of Paris, the Communication School EFAP is right off the “Champs-Elysées", students also have the chance to meet international students while discovering the beautiful city that is Paris. 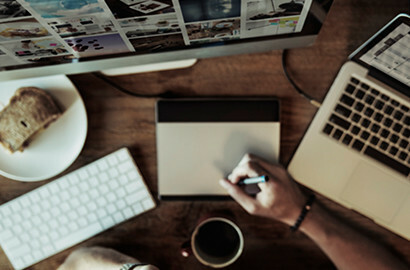 During the 5-week period, a dedicated EFAP staff accompanies students with academic information, but also guides them throughout the extra-curricular activities. 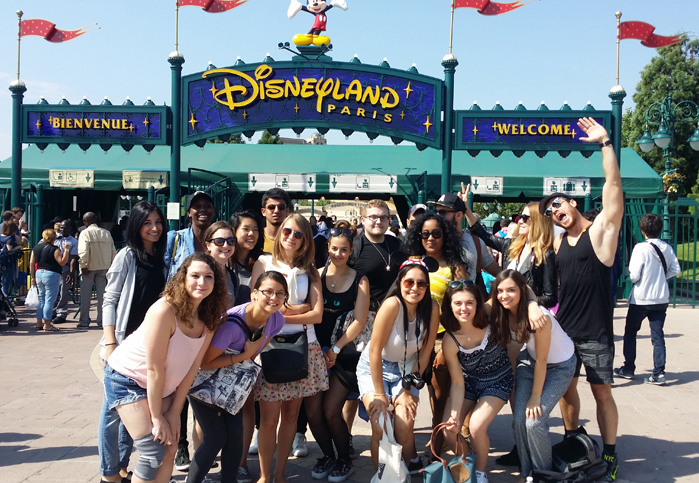 WELCOME TO OUR 20 NEW STUDENTS ! It is the hottest day of Summer : the Summer School students can do nothing, they can do something or they can... do the right thing ! PARIS, JUNE, 30TH - Students finalizing their presentations for the course “Producing a documentary in Paris"
PARIS, JULY, 2nd - Dinner cruise on the “Capitaine Fracasse"